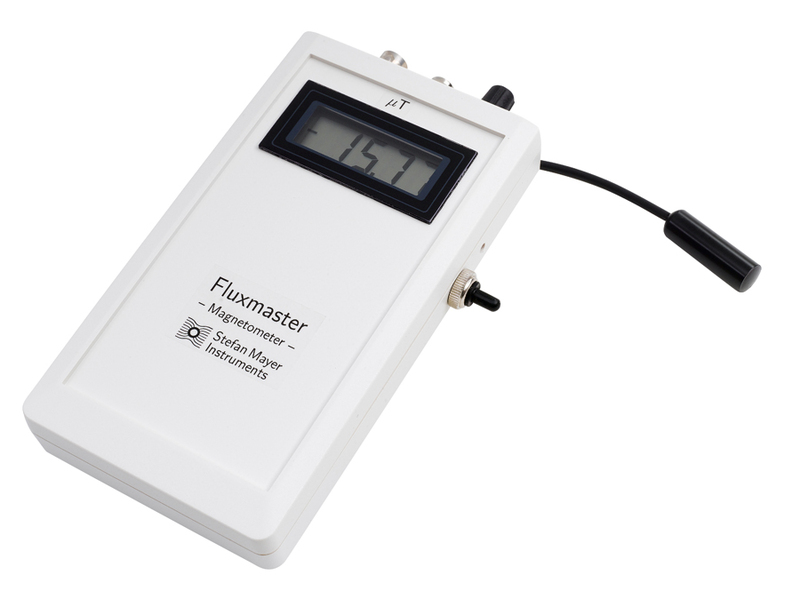 The Teslameter FLUXMASTER is a very compact hand-held instrument which has been designed for accurate measurements of weak magnetic fields from 1 nT (nanotesla) to 200 uT. 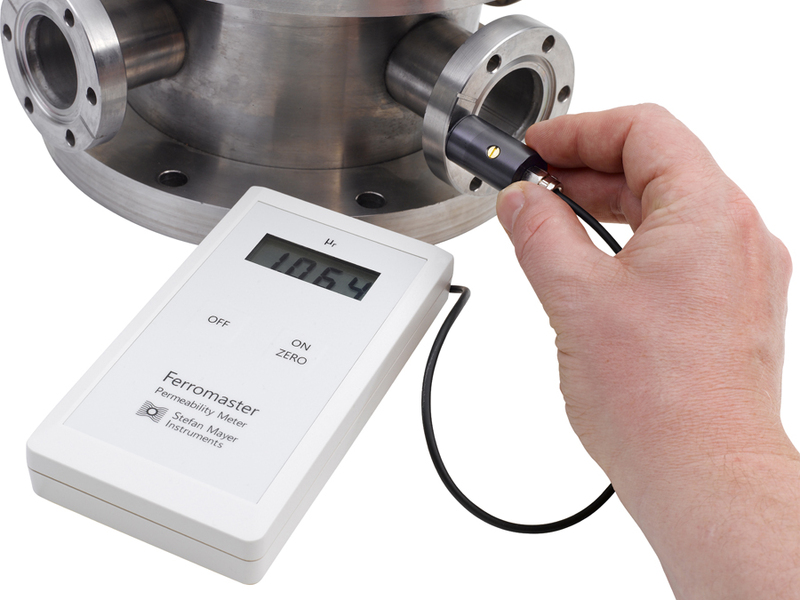 Click the button to open the datasheet online. 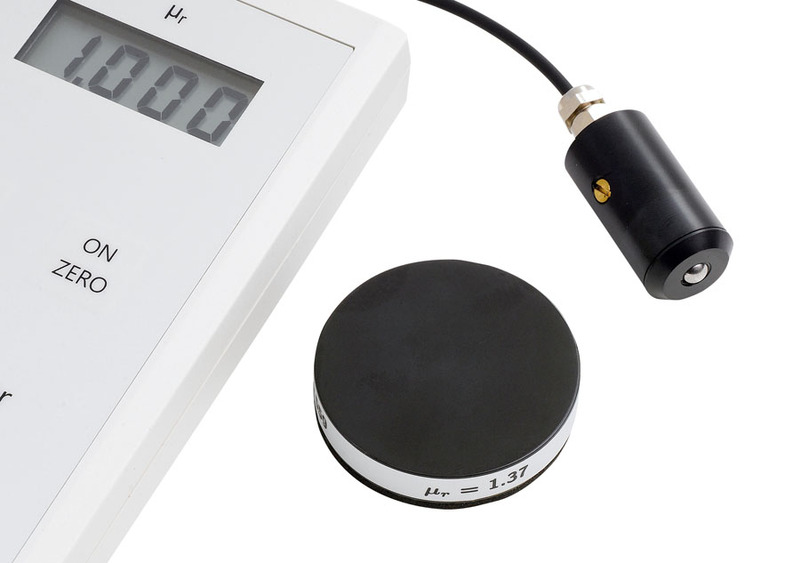 Compact, low-power, 3-axis fluxgate magnetometer for the measurement of weak magnetic field down to nano Tesla. Due to its rugged design and extended operating temperature range suited for automotive and aerospace applications and for deep drilling tools. 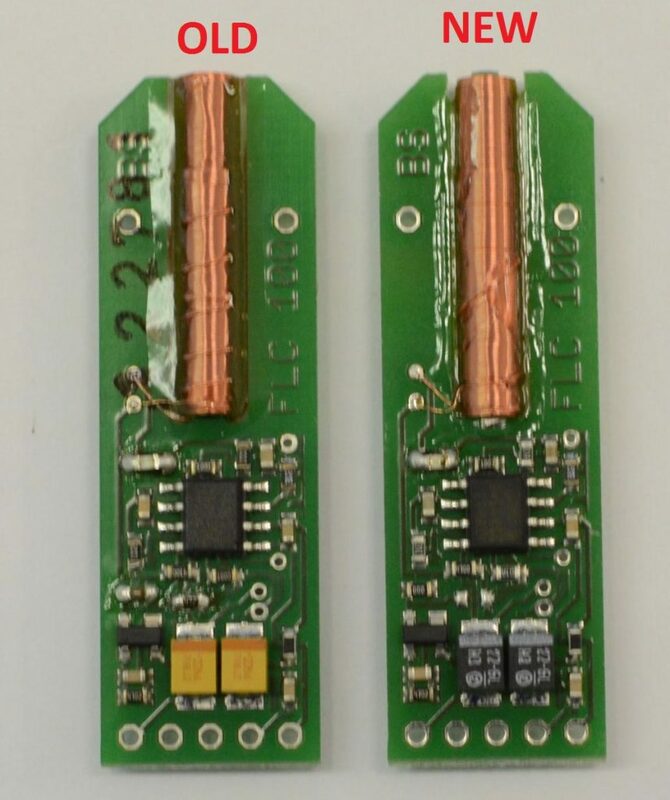 Fluxgate magnetic field sensor with sub-nanotesla resolution and exceptionally low noise. 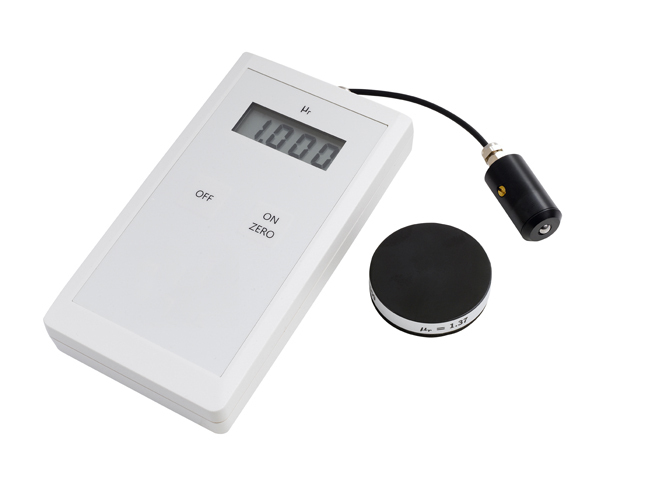 Suitable for detection of fine metal parts in food, measurement of magnetic signatures, paleomagnetic applications, precision navigation, surveillance, shielding technology, and more. 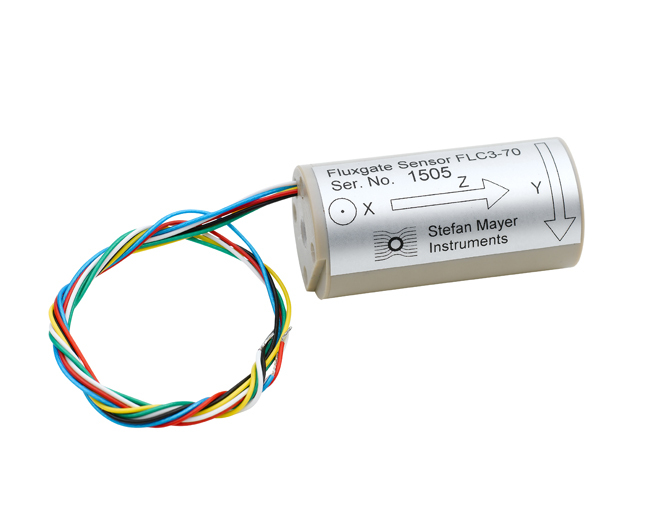 Complete miniature fluxgate magnetometer can be used in any application where the sensitivity of Hall- or MR-magnetometers is not sufficient, e. g. measurement of the earth’s field, detection of AC field from power lines, vehicle detection, compass navigation, and many others. 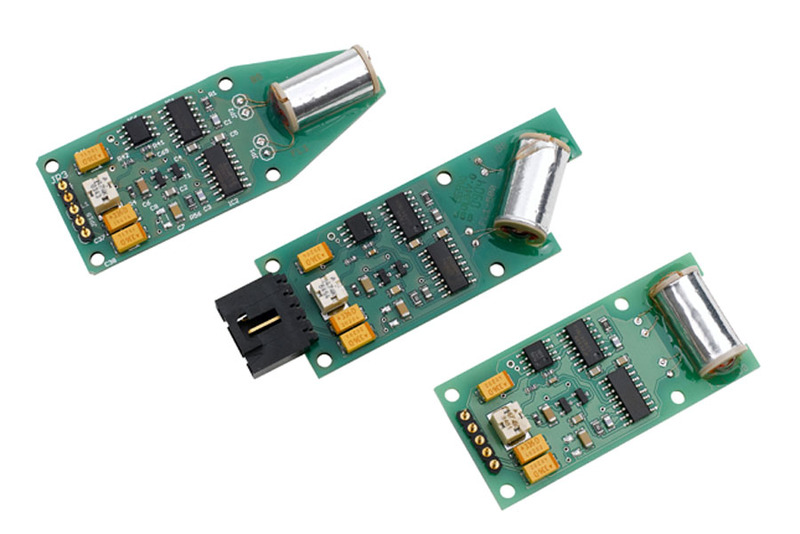 Due to its low price and low power consumption ideally suited for multi-sensor array systems. Recently there is a slightly change in the color of two components on PCB which is shown in the figure. Note that there is no difference in the quality and performance of sensor.